In Detail1. In this deal, you will get Rs.100 cashback. 2. 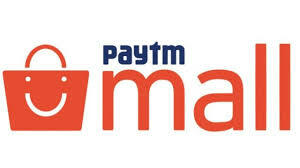 Applicable on Selected Food & Beverage vouchers at Paytm. 3. The Voucher is valid till 30th September 2018. 4. Click here to select the voucher of your choice.